Given the constrictions that bind most artists to their public persona, Dion's reinvention of himself in the early years of the 70s in both his music and his message, is a remarkable achievement. Over the course of four albums, Sit Down Old Friend, You're Not Alone, Sanctuary and Suite For Late Summer, released between 1970 and 1972, the singer and songwriter completely redefined the expressive potential of his own music. 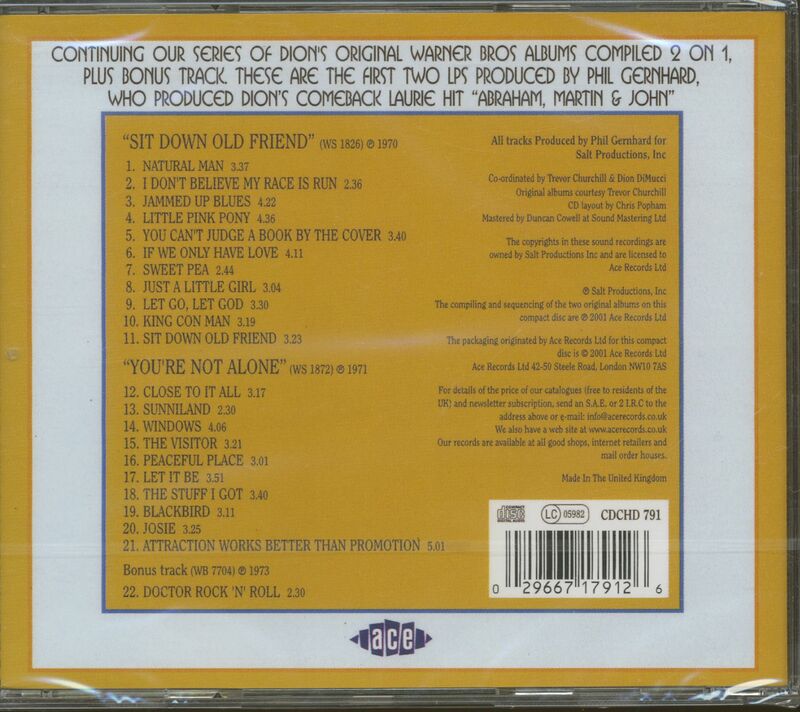 Sit Down Old Friend and You're Not Alone receive their first-ever compact disc reissue here. 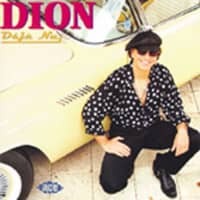 As with the virtuosity of his early doo wop persona, Dion's new musical identity was the result of an extensive period of experimentation and assimilation. In 1965, during his last year with Columbia, he recorded a wealth of material that mirrored his new-found enthusiasm for the blues. 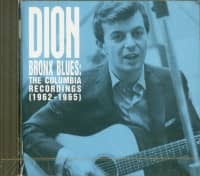 Always an artist of wide-ranging tastes - from the Italian lullabies of his Bronx neighbourhood to the country laments of Hank Williams - Dion's discovery of Willie Dixon, Muddy Waters and the other towering legends of the idiom, was nothing less than a revelation. He would go on to record an entire album of classic blues material that year, an album that Columbia, frustrated in its attempts to polish and package the young singer, refused to release. Undeterred, Dion continued to listen and learn, haunting the Greenwich Village clubs where bluesmen mingled freely with folk-rock's troubadours and any number of the era's more assiduous innovators. 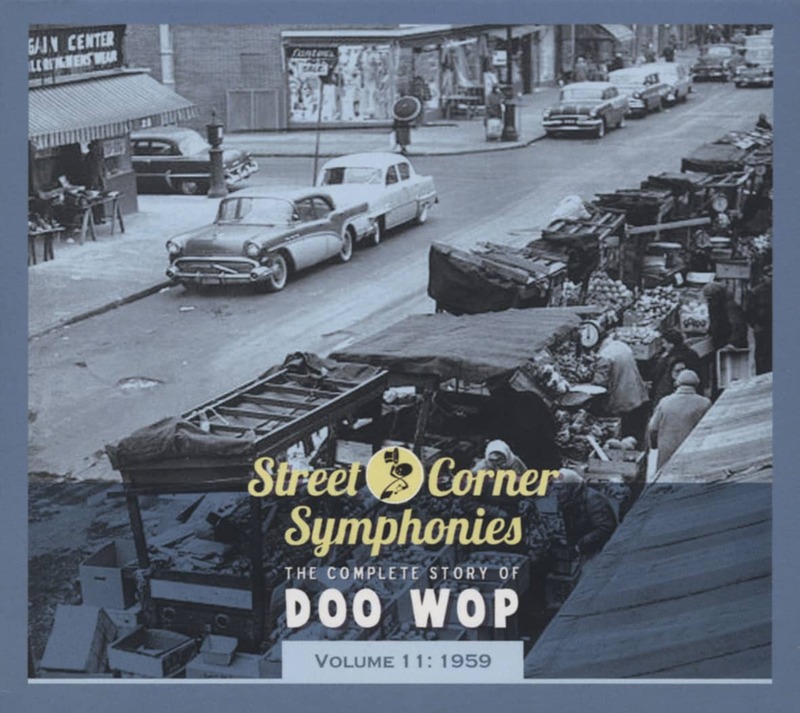 The result of this crash course in Sixties eclecticism was a developing style that melded his rich tenor tones with spare arrangements accentuating the intent and intonation of each note. It was a style personified in the 1968 hit Abraham, Martin And John, a song that not only clinched Dion's comeback status after a four year absence from the charts but, more importantly, signalled a clean break with the past and was a clear indicator of what was to follow. Over the course of the next twelve months, he would go on to cut versions of Purple Haze and Both Sides Now, as well as release Dion, a new album whose title seemed to sum up the singer's reassertion of his own creative identity. In June of 1970, he would sign with Warner Bros. Records, a company whose reputation for artistic leeway proved an irresistible draw to a performer whose appreciation for liberation had, by then, extended far beyond his music. On the credits of Sit Down Old Friend, Dion's Warner Bros. Records debut album, an enigmatic thanks for "spiritual guidance" is given to one "Jack Butterfield". 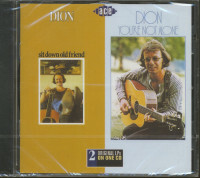 The story behind that acknowledgement is as significant to Dion's transformation as any musical influence reflected on the album's eleven solo acoustic guitar and vocal tracks. The artist's addiction to heroin, which began in the back alleys and pool halls of his Bronx neighbourhood, had become a life-long struggle to reclaim his self-esteem and spiritual integrity. During his heyday at Columbia he would often park cars in the company lot so that the attendant, who doubled as his connection, could chase down a dime bag for the label's highest paid artist. Heroin was just one face of the hydra-headed monster that had gripped the singer's life. Marijuana, alcohol, uppers and downers of every variety - Dion's was an all-too familiar tale of dizzying highs and dismal lows played out beneath the bright lights of fame. It was his wife Susan's father, Jack Butterfield, who would eventually guide Dion to the principles that would free him from his addictions, principles embodied in the programme of Alcoholics Anonymous. When the dawn of his long, dark sojourn finally broke, it brought with it an exhilarating sense of release which matched his explosive new creative energies and became palpable in the songs and performances of these extraordinary albums. 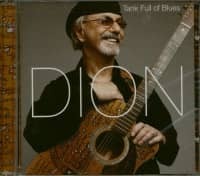 With a boldness born of absolute confidence in his persuasive performing prowess, Dion stripped his music to its bare bones, working with producer Phil Gernhard to create a blues-drenched and folk-imbued collection of tracks arranged and performed solely by the artist, accompanying himself on both classical and steel string guitar. What was immediately evident from the unadorned atmospherics of Sit Down Old Friend was not only Dion's return to the basics of his singing and songwriting craft, but a determination to allow his audience access to both the joys and the sorrows that had shaped his journey. From the adaptation of a central AA aphorism in Let Go, Let God, to the affecting paean to his young daughter in Just A Little Girl, to the sense of homecoming embodied in the title track, Sit Down Old Friend is a moving testament to one man's belief in the healing power of total transparency. It was from this absolute ground zero of self-imposed simplicity that Dion would begin to reassemble his musical identity. Still working closely with Gernhard and recruiting a pair of promising young songwriters - Tony Fasce and Bill Tuohy - as collaborators, Dion returned to the studio in 1971 to cut You're Not Alone. With ten tracks that widened the perspective of its predecessor, the album simultaneously shifted the emphasis from blues to folk flavourings for an altogether more contemplative result. From the resonant steel drum interlude of Close To It All, Dion's rendering of the Melanie manifesto, to the understated interplay of Paul Griffin's keyboard and Hugh McCracken's guitar, effortlessly interwoven through much of the album, You're Not Alone is an exercise in restraint in the service of serenity. It's a mood that prevails even when the tempo sharpens and the lyrics darken as on such Dion originals as The Stuff I Got and Attraction Works Better Than Promotion - another musical manifestation of a familiar AA truth. Versions of the Lennon/McCartney staples Let It Be and Blackbird, stand as among the best of any Beatles covers, while Windows and Peaceful Place are the aural equivalent of the delicately rendered tints and hues of a watercolour portrait. From the evidence of Sit Down Old Friend and You're Not Alone, it was clear that Dion had embarked on an utterly new musical direction. From his street corner days in the Bronx, through his dizzying rise to teen stardom and his subsequent struggle against the demons of addiction, Dion had learned a valuable lesson. It's the journey that counts and finding your own way is what makes it all worthwhile. Customer evaluation for "Sit Down Old Friend - You're Not Alone"